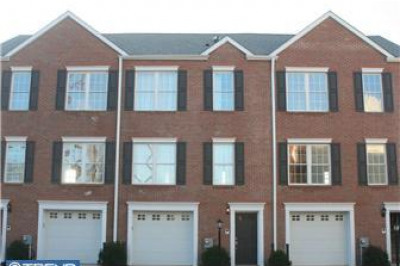 **Closing costs assist available with accepted offer!! 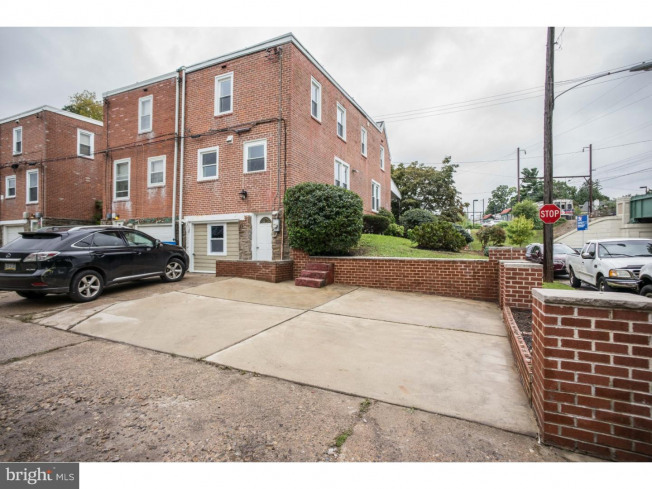 New washer and dryer to be provided with accepted offer! 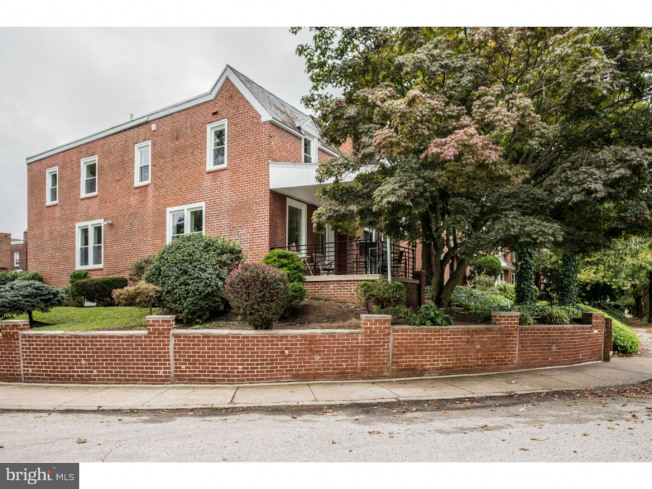 ** Welcome to 252 E Mount Pleasant Avenue! 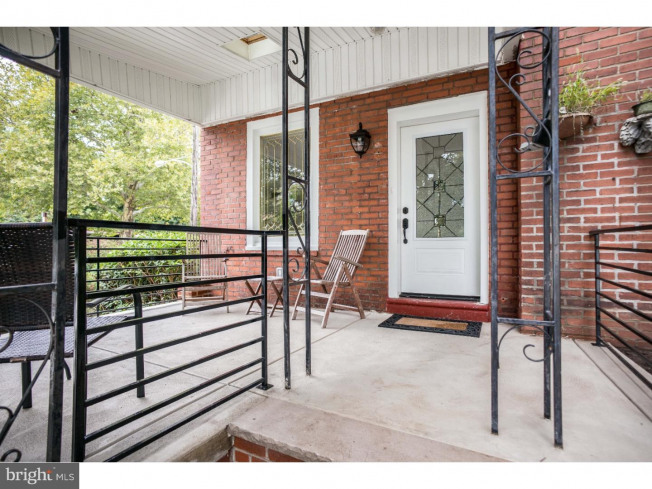 This bright and cheery three bedroom two bath twin is located atop an impressive corner lot with an expanded covered front porch, newly landscaped side yard, and three-four car parking in the rear! 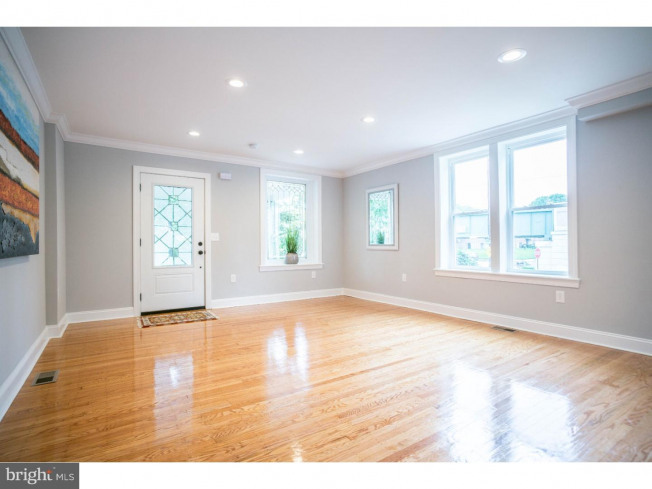 Enter the home and be greeted by gleaming refinished original hardwood flooring, an open concept living/dining space with three exposures of all new windows, crown molding, and recessed LED lighting. 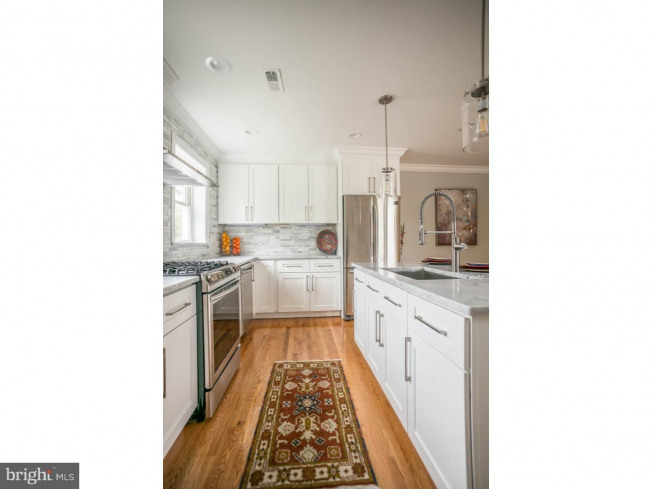 You are ultimately drawn to the high quality chef's kitchen with brand new stainless steel Samsung appliances including: five burner gas stove with custom hood, dishwasher, and French door refrigerator with ice maker. 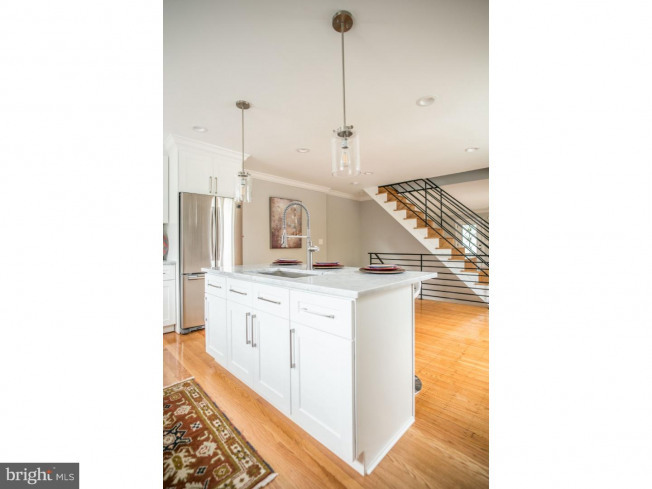 The large center island has pendant lighting, seating, and storage along with the generously sized stainless sink with industrial-style pull down faucet. 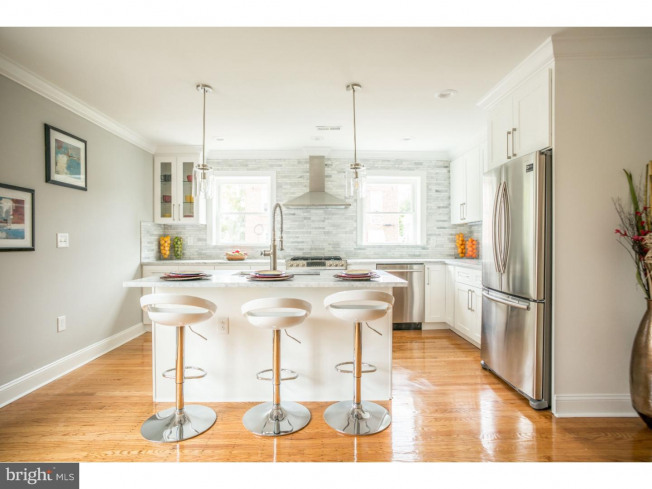 Marble countertops, marble tile backsplash, and ample fresh white cabinetry with soft-close doors and drawers complete this welcoming cooking and entertaining space. 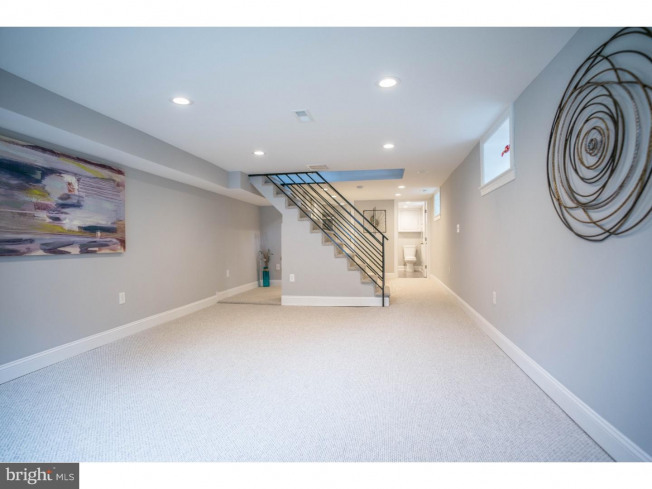 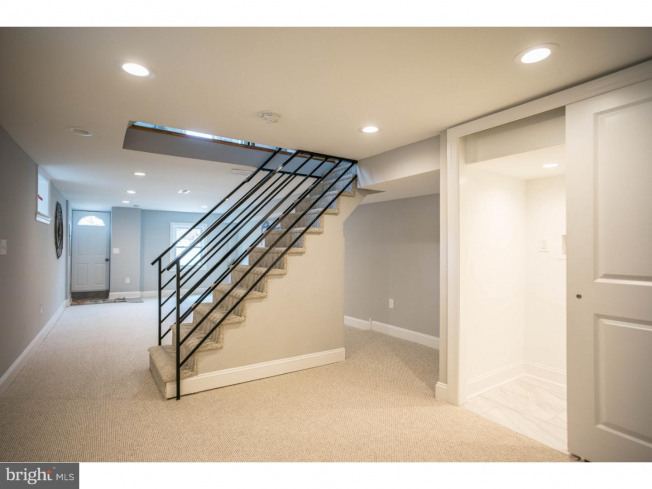 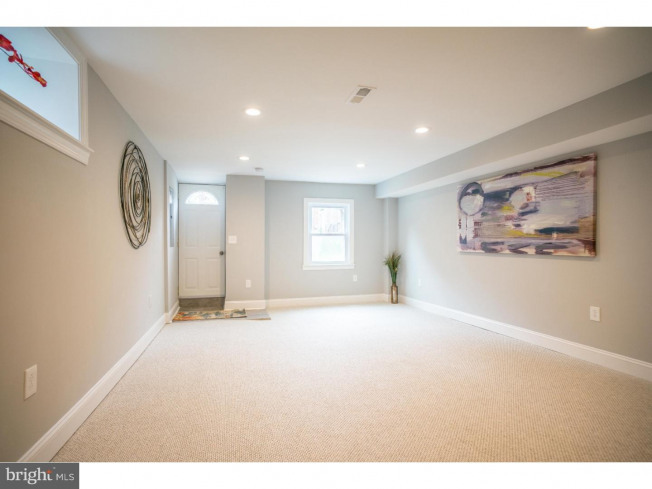 The center of the home is anchored by the eye-catching stairwell with custom railing, providing access to the second floor as well as the fully finished basement. 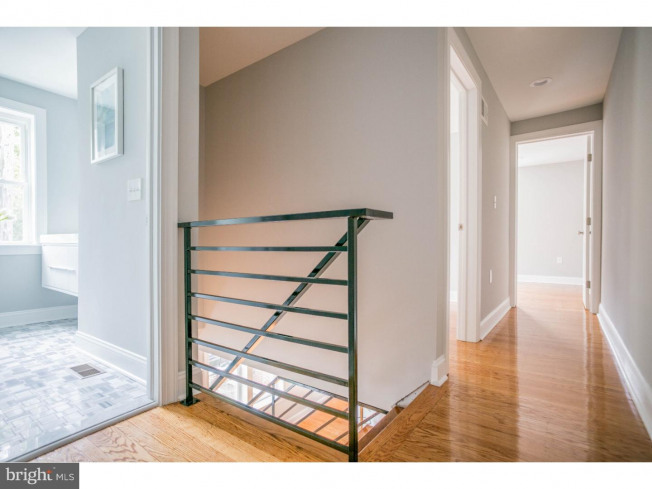 Upstairs you'll find the home's three bedrooms which feature the same beautiful hardwoods, new windows, and recessed LED lighting as the first floor. 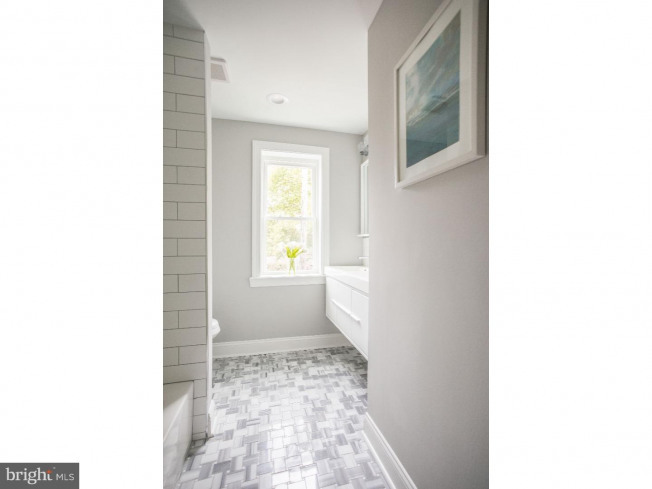 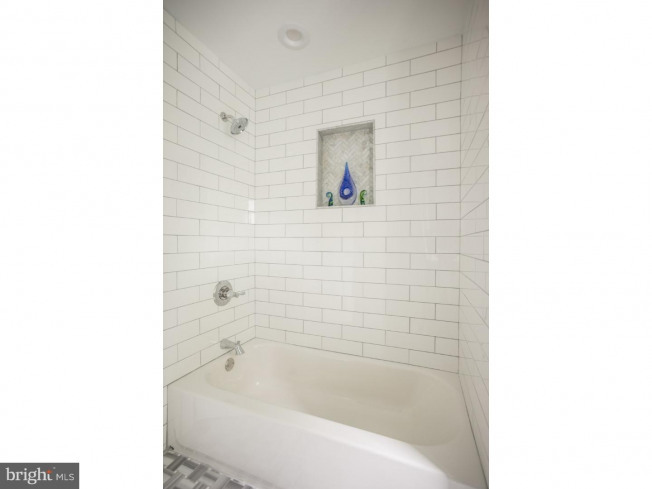 The second floor is also where you'll find one of the home's two fully refinished bathrooms. 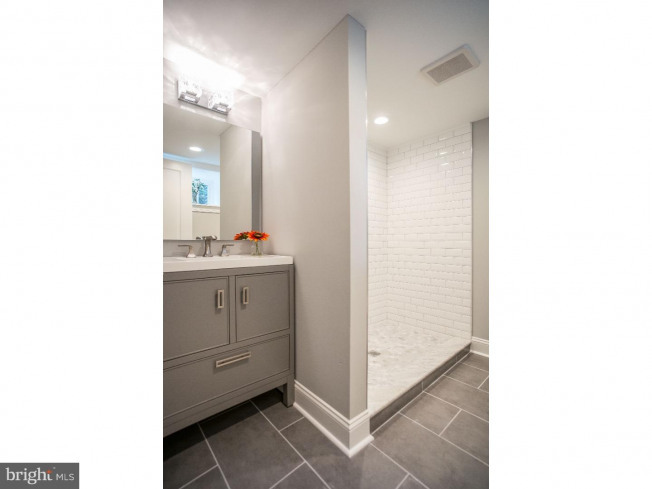 This bath has a shower/tub combo with oversized subway tile and shower niche, dual flush toilet, floating dual vanity with storage, and marble basketweave tile floor. 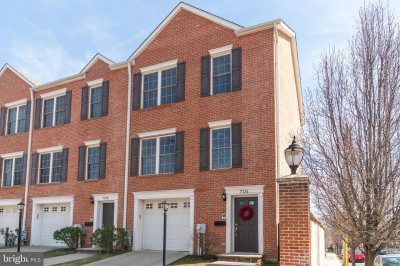  For those looking for more living space, you'll find a comfortable and well-lit fully finished lower level with new berber carpeting, laundry closet, under-stair storage closet, all new mechanicals, outdoor access to the parking area. 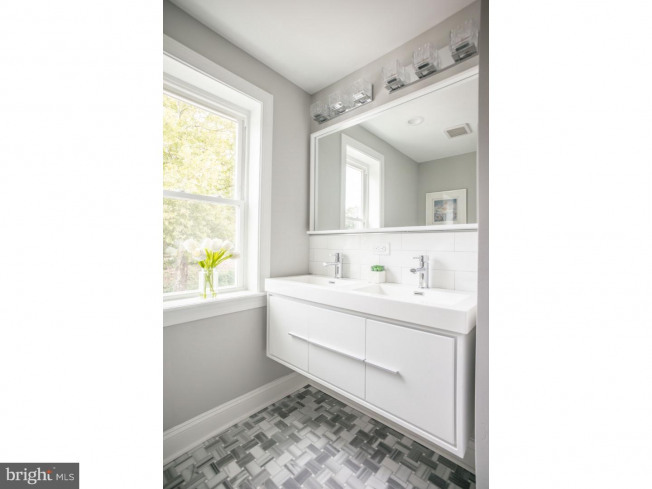 A second full bath complete this space, easily accommodate overnight guests or family. 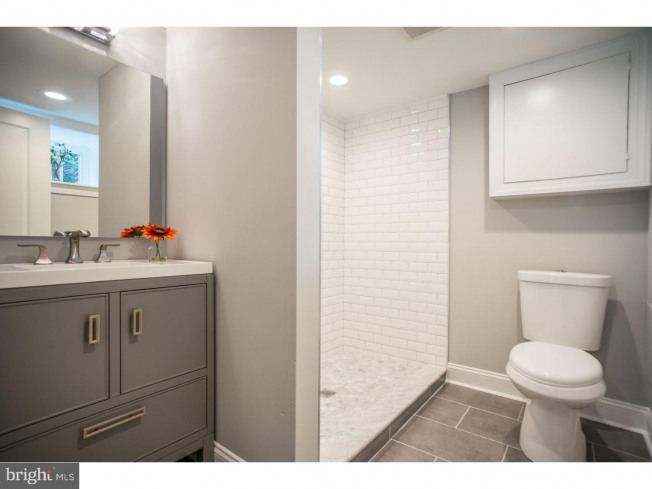 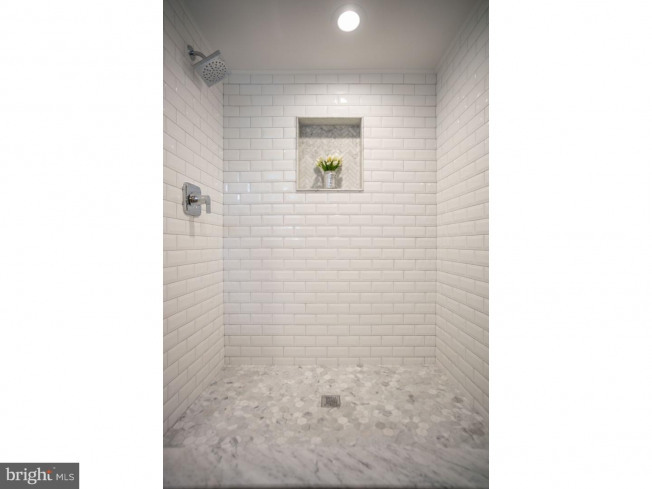 The full bath has a walk-in shower with beveled subway tile surround and marble hex tile flooring, dual flush toilet, and vanity with storage. 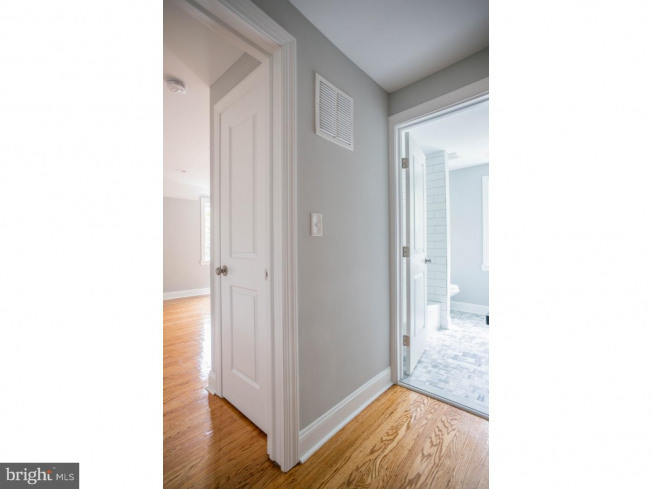 Whats more, 252 E Mount Pleasant is a commuter's DREAM with its close proximity to the Chestnut Hill East Line Sedgwick Station and multi-car off-street parking. 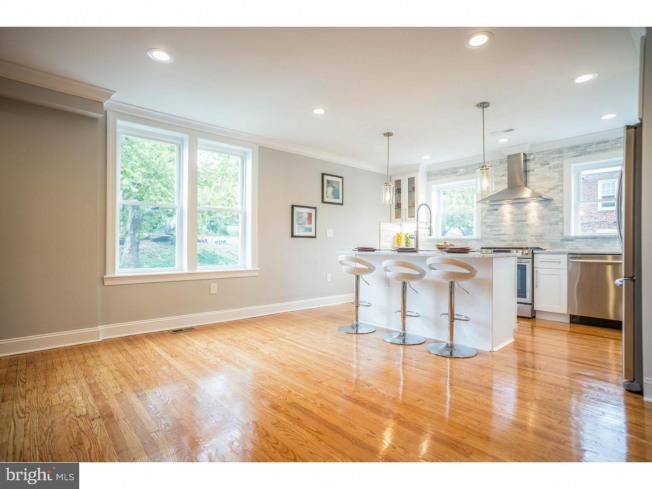 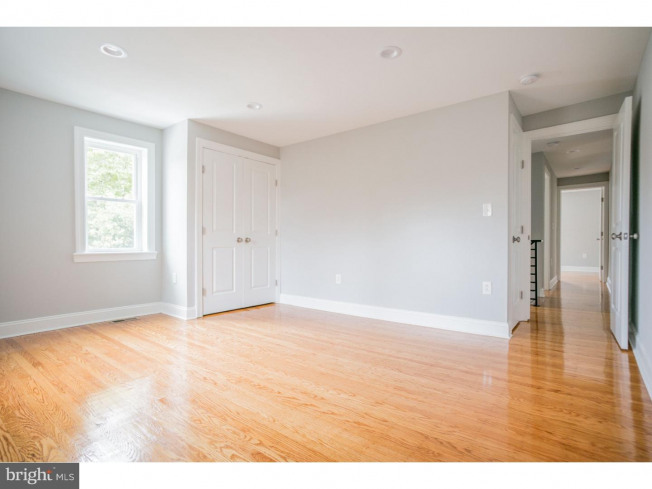 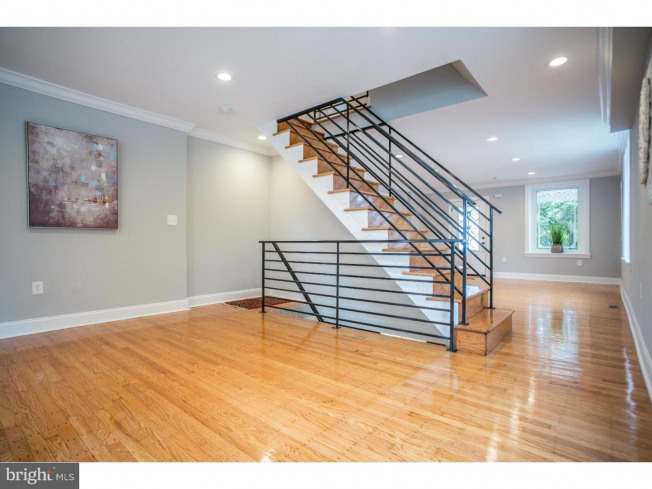 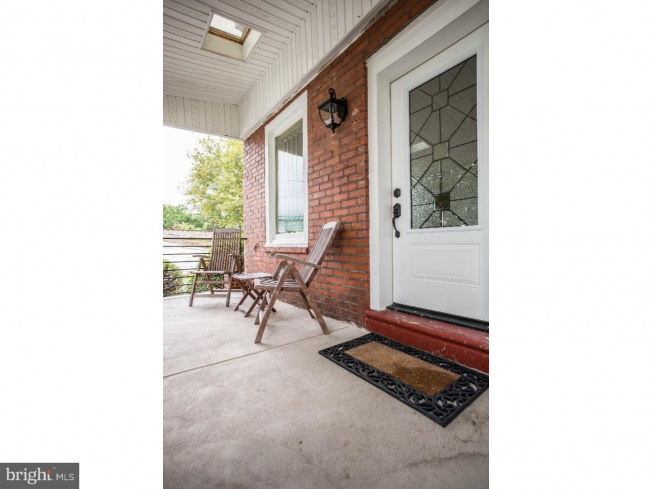 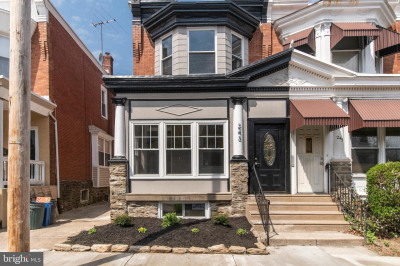 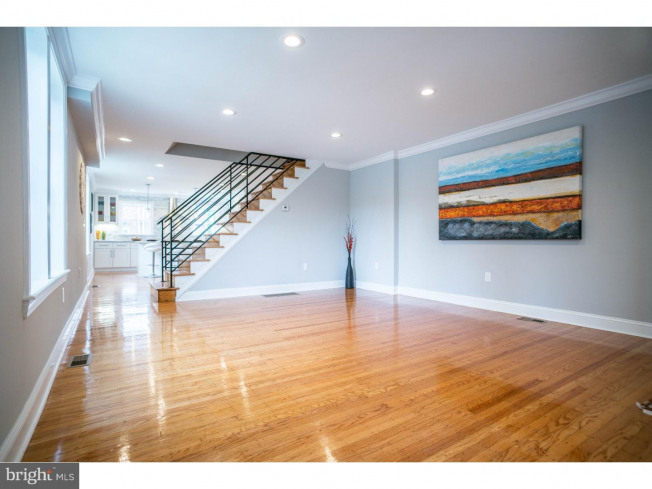 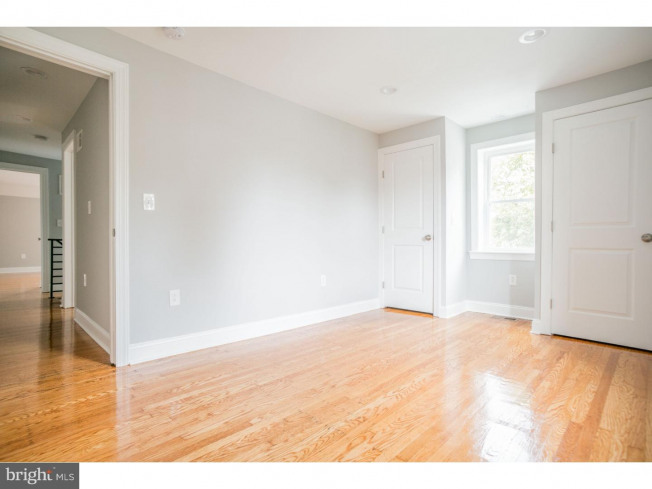 Fully renovated and walking distance to everything Germantown Ave has to offer, 252 E Mt. 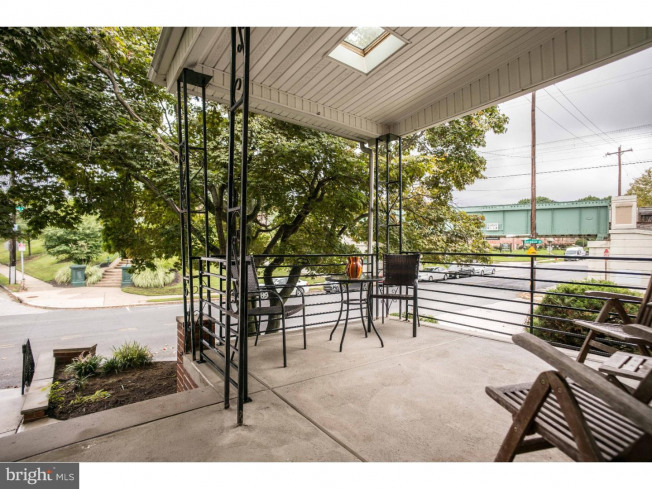 Pleasant is not to be missed!